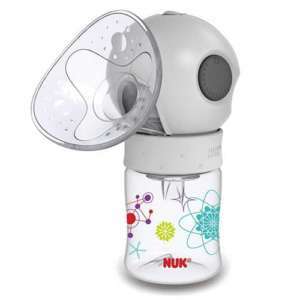 Nuk has provided baby products to moms for over 50 years. Backed by a team of experts, the company has long been a favorite for their scientifically supported products that are both safe and healthy for baby. 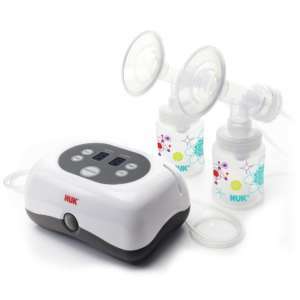 Beyond breast pumps, the company also supplies bottles, accessories, nursery products and teethers. 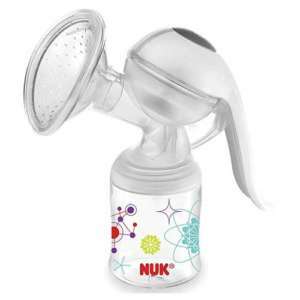 All Nuk products are made in the United States.